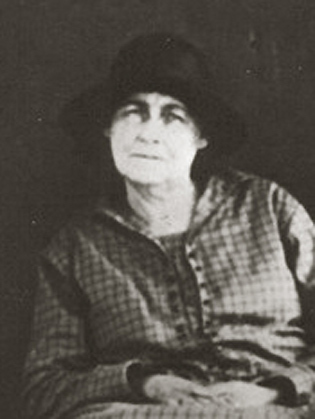 Carrie Davis was born on November 25, 1876 in Geneva County, Alabama and died about 1940 in Geneva County, Alabama. Actual date of death is unknown. She lived to be about 63 years old. 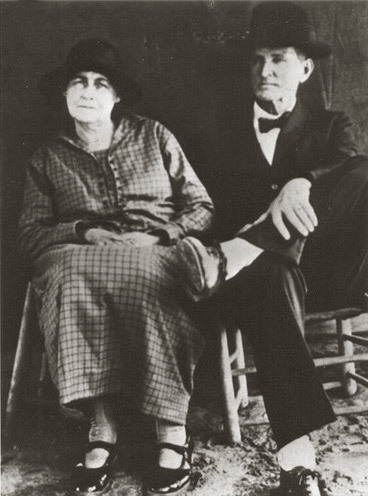 Married 1/7/1912 to H. M. Boyett. Death of H. M. Boyett is recorded in Ware County, GA.